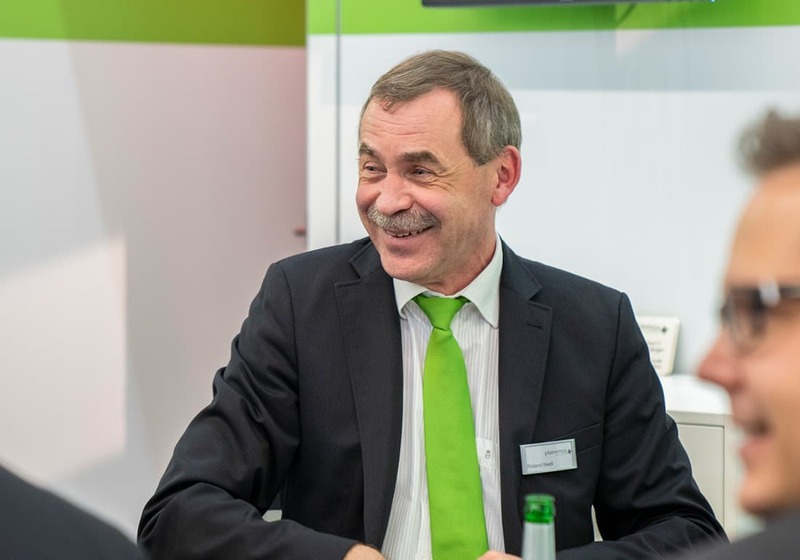 planemos at BrauBeviale 2018 - Impulses for process optimisation. 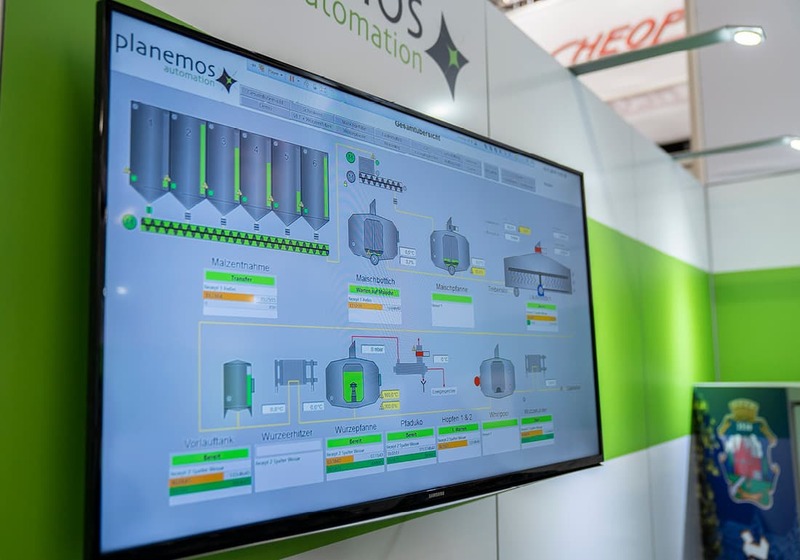 planemos at BrauBeviale in Nuremberg: Impulses for process optimisation in the beverage industry. For three days, our metropolitan region is transformed into the hotspot for global beverage production. 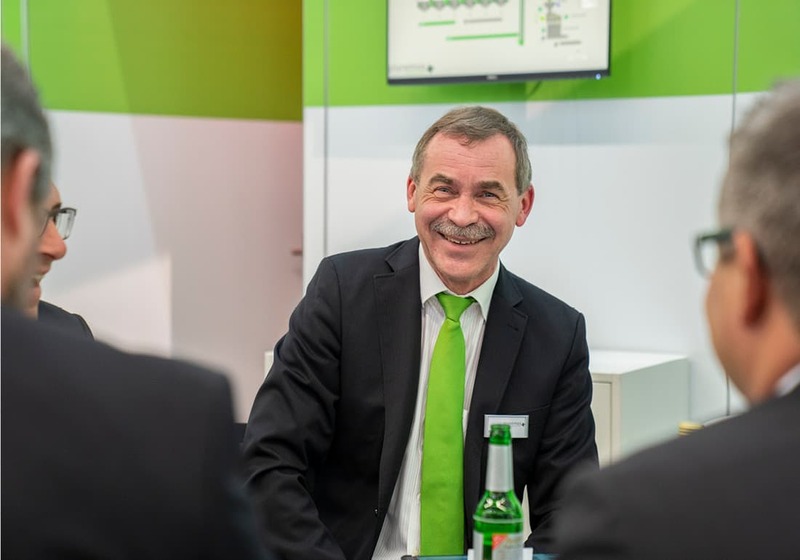 One of the key topics at the BrauBeviale 2018: digitisation and automation along the entire process chain. 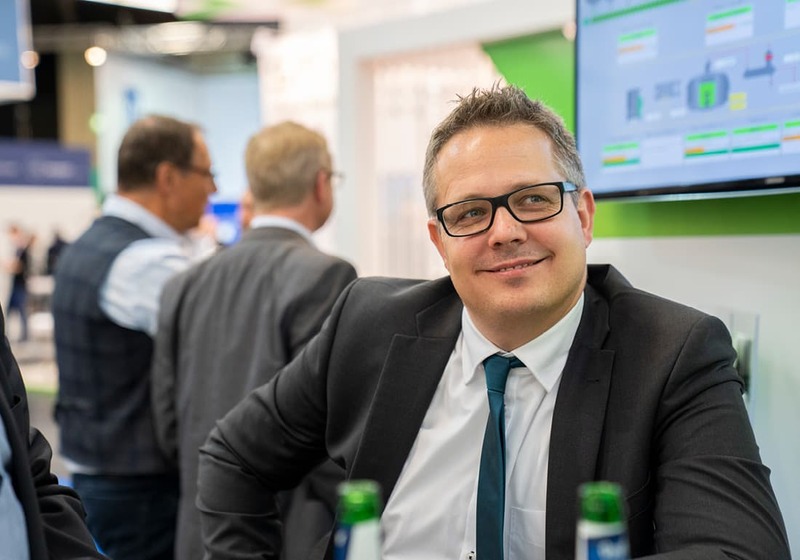 The BrauBeviale at the Nuremberg Exhibition Centre was once again one of the world’s most important – if not the most important – capital goods trade fairs for the beverage industry this year. 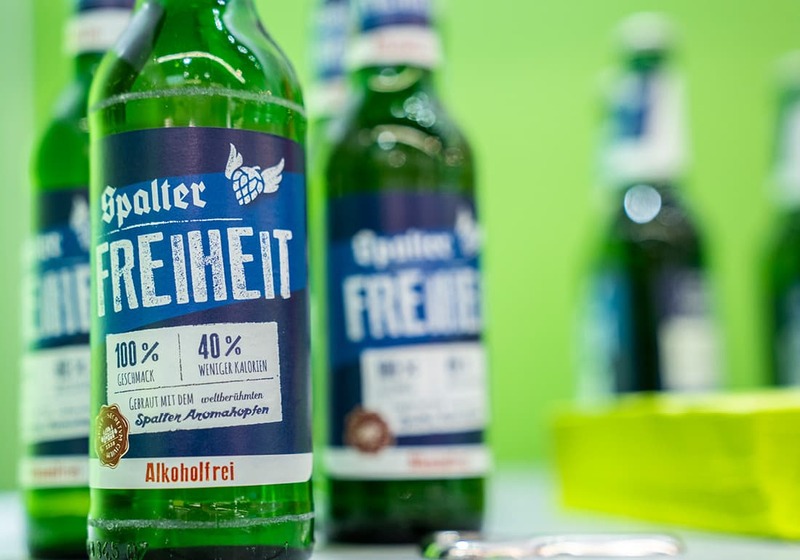 Under the motto “Inspired – constructive – solution orientated”, more than 1,100 exhibitors presented raw materials, technologies, logistics solutions and marketing concepts for the production of beer, milk etc. from 13 to 15 November. 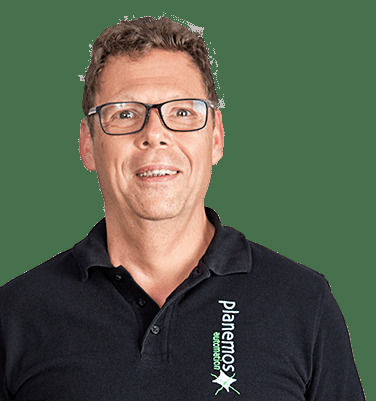 Of course, our planemos team with Thomas Bux and Roland Riedl was one of the exhibitors on site. 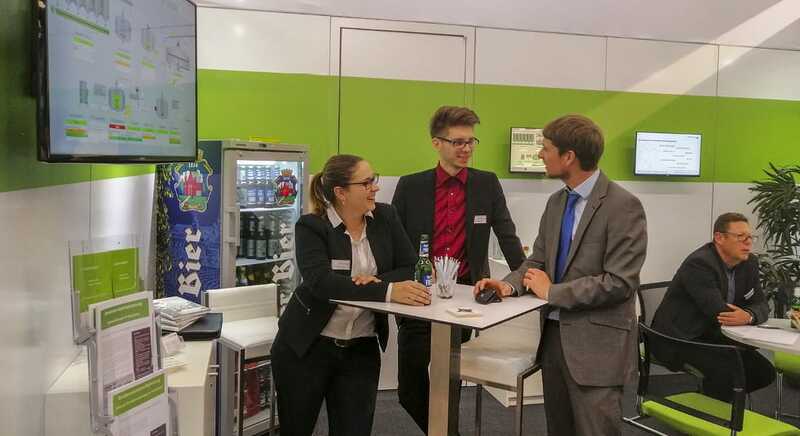 At the pulse of the beverage industry we took the opportunity to initiate exciting projects and exchange ideas with numerous trade visitors at our booth. In addition, the varied fringe programme with many interesting lectures, symposia and theme pavilions offered valuable insights. This year, the beverage industry has concentrated on the “Smart Factory”. 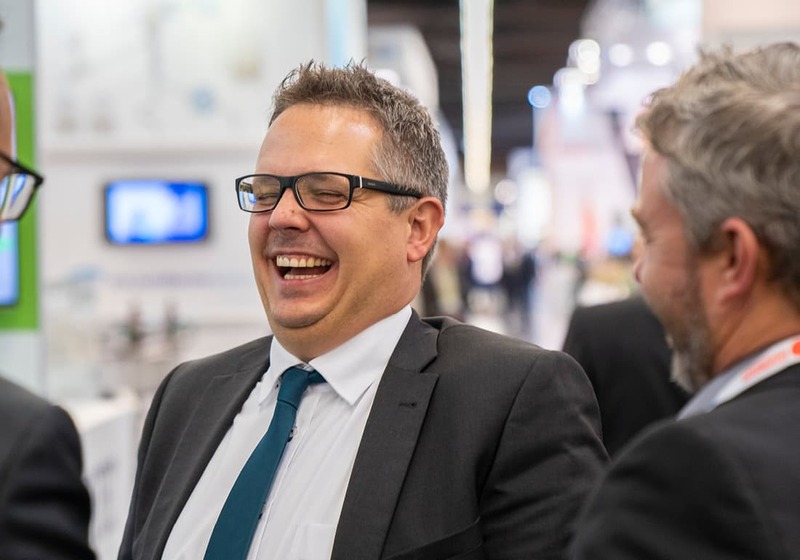 In this major topic, we support our customers with modern, efficient digitisation solutions. The aim is to exploit potential for improvement, optimise production processes and focus more strongly on the process chain. As a Siemens Solutions Partner, we therefore rely on standard products such as WinCC for HMI and SCADA applications or Braumat as a process control system with integrated replay function. The goal is to optimise the production stages, increase productivity and reduce the risk of production downtimes: From raw material acceptance to filling and packaging.